Tidetech is the leading supplier of oceanographic data to the elite yacht racing community, supplying competitors in the 34th America's Cup, Volvo Ocean Race and Olympics. Thousands of professional and amateur sailors use Tidetech as an essential part of their racing programme. 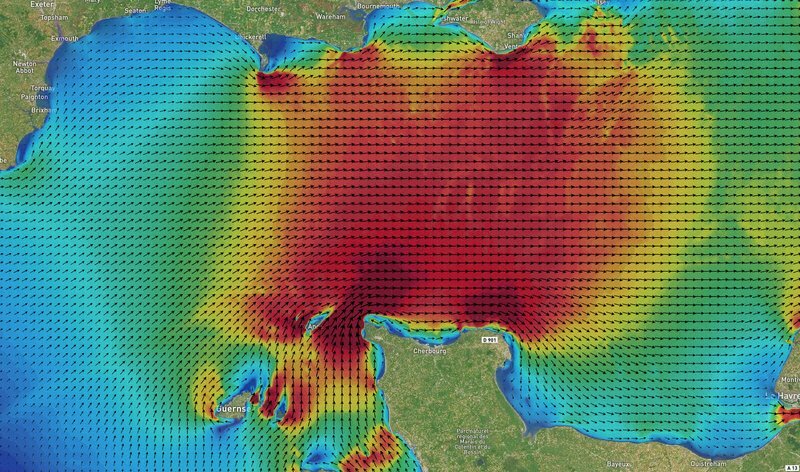 Our accurate high resolution tidal models give vital detail on the strength and direction of tidal current across the race course. See where the tide turns early along the shore and gain a vital tactical advantage. Use small local variations in current speed to get ahead of your competitors. 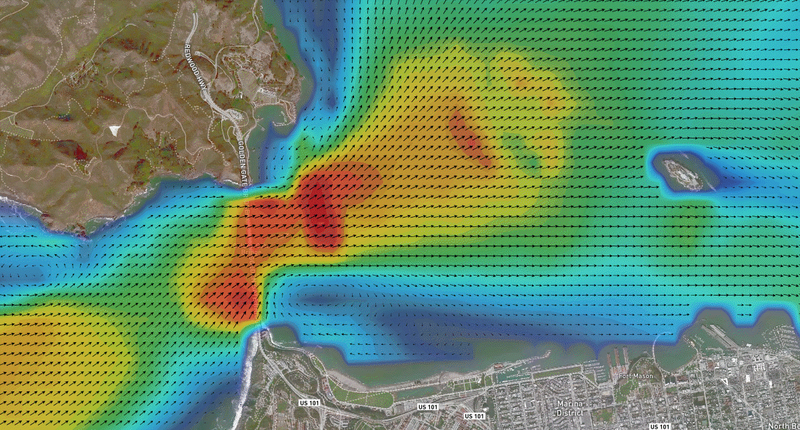 Never miss a tidal gate again with Tidetech's accurate and detailed high resolution regional tidal model data. No more interpolation with tidal diamonds or paper tidal stream atlases, each model point is individually calculated to provide maximum accuracy. High resolution seafloor information incorporated into the model picks up local variations to give you leverage over your competitors. Integration with Expedition and Adrena gives you fast and easy access to data to give accurate optimal routing. 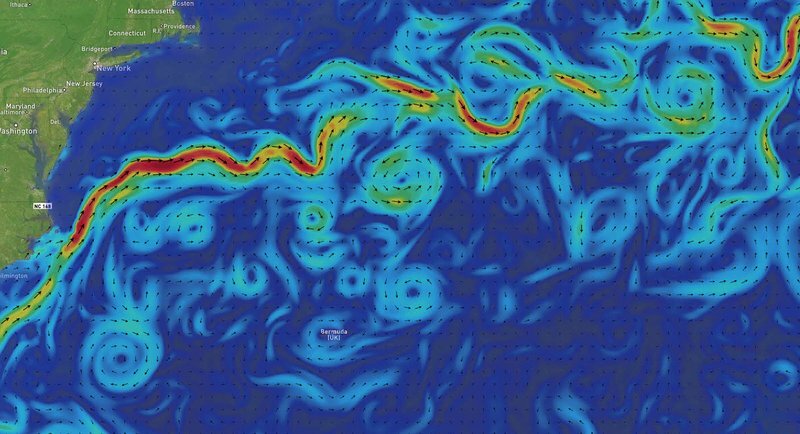 Professional ocean racers rely on Tidetech's accurate current and sea temperature data in combination with routing software to make confident strategic decisions.